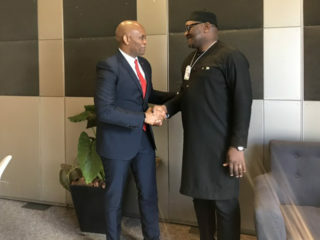 The African Development Bank (AfDB) and the Tony Elumelu Foundation (TEF) have signed a Letter of Intent to accelerate youth entrepreneurship across Africa. 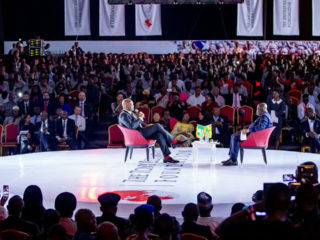 The Tony Elumelu Foundation has announced the last call for applications into its prestigious 2019 Entrepreneurship Programme. 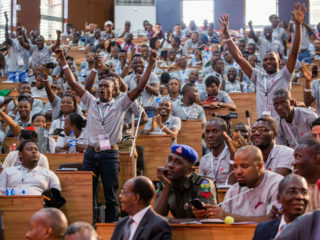 The application portal launched on the 1st of January 2019 will close on the 1st of March, 2019. 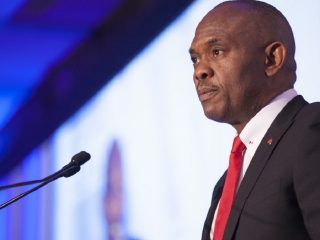 The Founder of the Tony Elumelu Foundation, Tony O. Elumelu has disclosed that the TEF Connect will provide bespoke tools and content to catalyse business development for millions across the continent, through technology and directly applicable content. 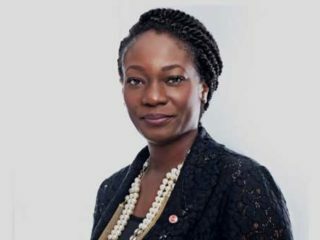 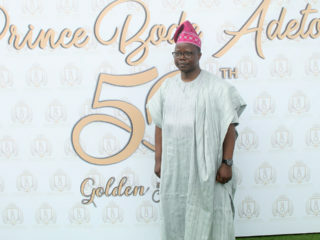 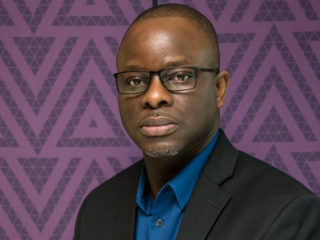 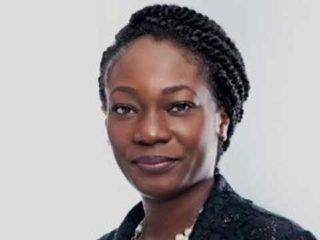 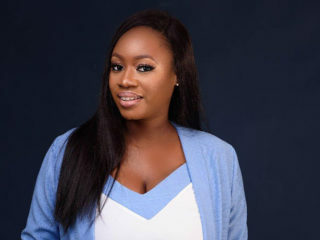 The Board of Trustees of the Tony Elumelu Foundation (TEF), has appointed Ifeyinwa Ugochukwu as Chief Executive Officer. 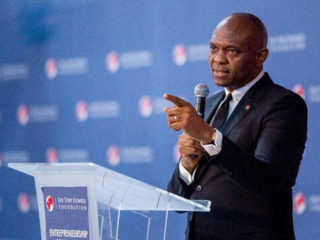 Acknowledging that many economies transformed their economies through entrepreneurship development, the Tony Elumelu Foundation (TEF) has emphasised the need for the public and private sectors to support entrepreneurship development in Africa.